Welcome to Tipton County, “Hometown Pride” is more than just a slogan. Without taking you off course, USBR35 offers cyclists a grand tour of rural Tipton County, passing right through the heart of the City of Tipton. 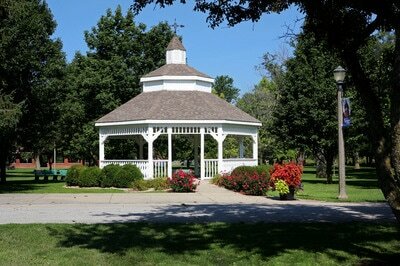 Tipton County is full of the characteristics of small town life. You’ll find local shops and restaurants, historic attractions, and entertainment along the designated route. 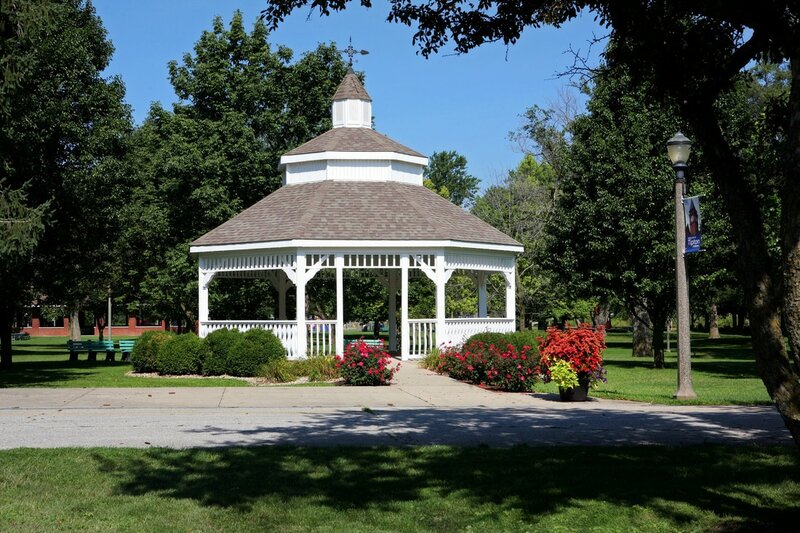 Take a break at the Tipton City Park (adjacent to USBR35, four block south of Downtown Tipton) to enjoy amenities such as athletic courts, a large swimming pool, restrooms, and the Tipton Historical Society Building. Discover locally owned restaurants and shops. 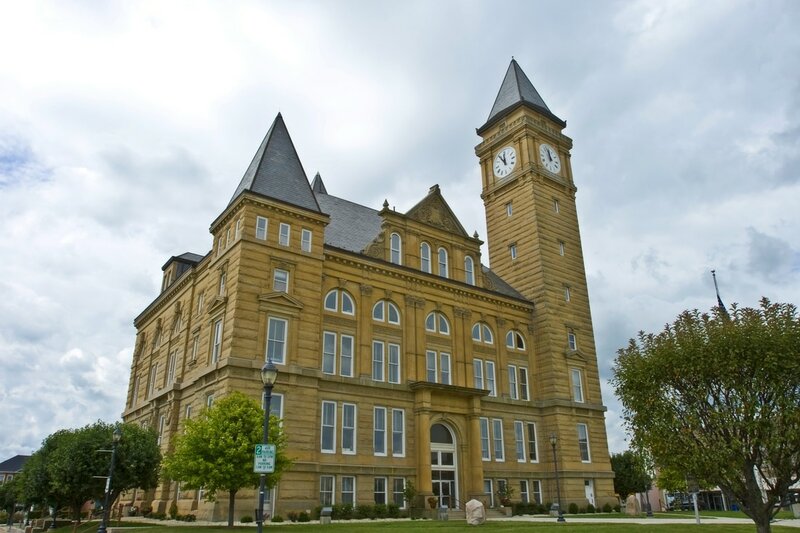 Take a personal tour of our historic Courthouse, catch a movie at the Diana Theatre, or experience the long-established Pork Festival held annually the first Thursday, Friday and Saturday following Labor Day. Click HERE to learn more about Tipton County.